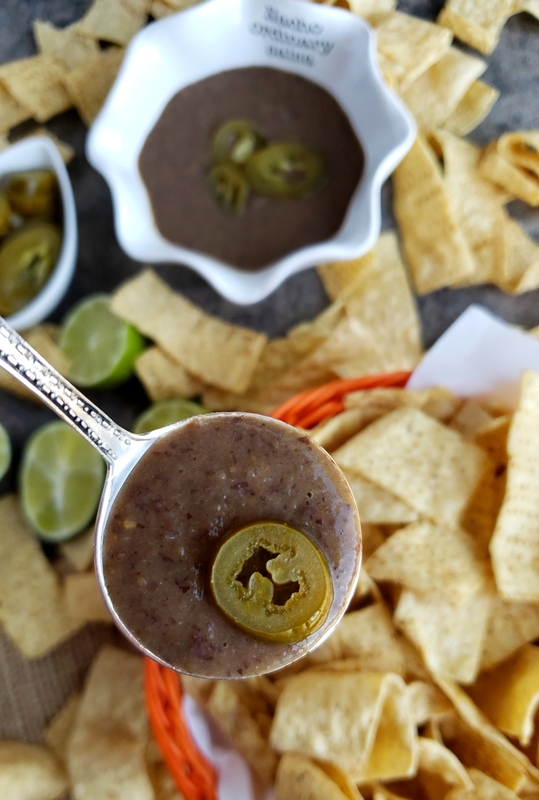 You will be obsessed with this quick and easy 3-Ingredient Blender Salsa that is packed with flavor and spicy heat. Whether you generously pour it over tacos or use it for chips and dip, I guarantee it will become a fast favorite. I can’t believe I have never shared this recipe with you all. I have been making this salsa for at least seven or eight years and it’s always my go to salsa when I need something quick that tastes delicious. I guess I never really thought of it as a recipe since it’s so easy to throw together. This salsa will literally not even take you five minutes to make. You can easily double or triple the ingredients if you have a crowd to feed or just want to keep a large batch in your fridge for the week. You never know when you’re going to have a salsa emergency! 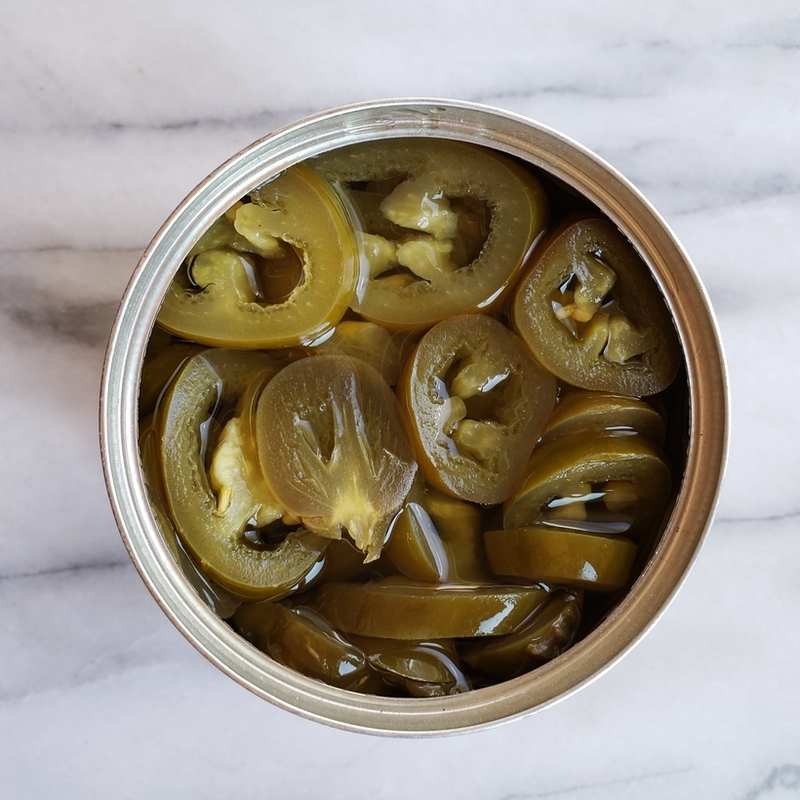 I’m not sure if I’ve ever discussed my obsession with pickled jalapenos here. It’s somewhat of a problem since I can easily eat a whole jar of them with a fork. I seriously love them. You could classify it up there with my dill pickle and olive obsession. I’m starting to see some kind of creepy condiment pattern/problem here. Oh well…I’ll be me…you be you, but pickled jalapenos are what make this salsa so incredibly good. Anyway, after tasting this salsa you will make sure your pantry is stocked with these ingredients always. This will be game on for game day…you’ll see. These are a thing of beauty to me! All you need to make this recipe is your favorite blender. If by chance you are in the blender market, the one you see here is amazing and effortless. It even has a heat setting to keep your soups warm when you puree them. 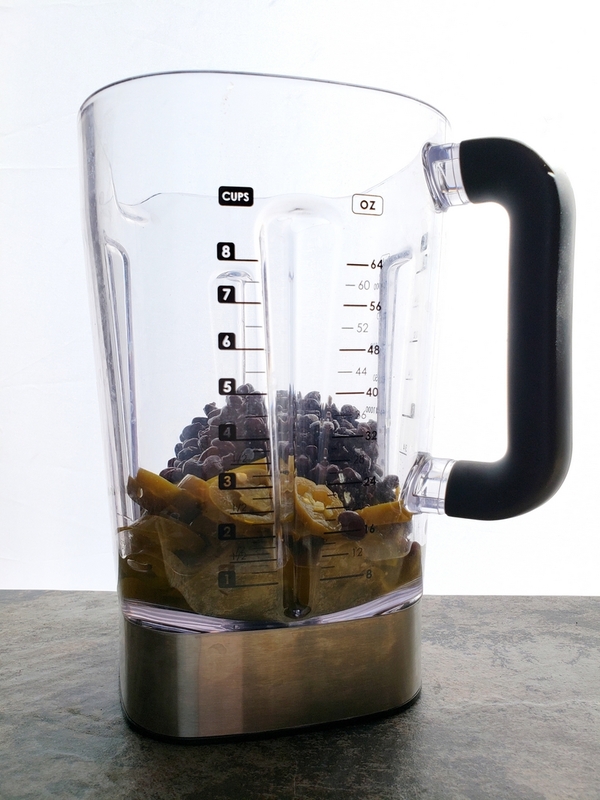 I also have this high-powered blender and it does not even compare to the one you see here. This honestly takes two minutes to make. How can you beat that? And if you love this cute little bowl, you can get it here. 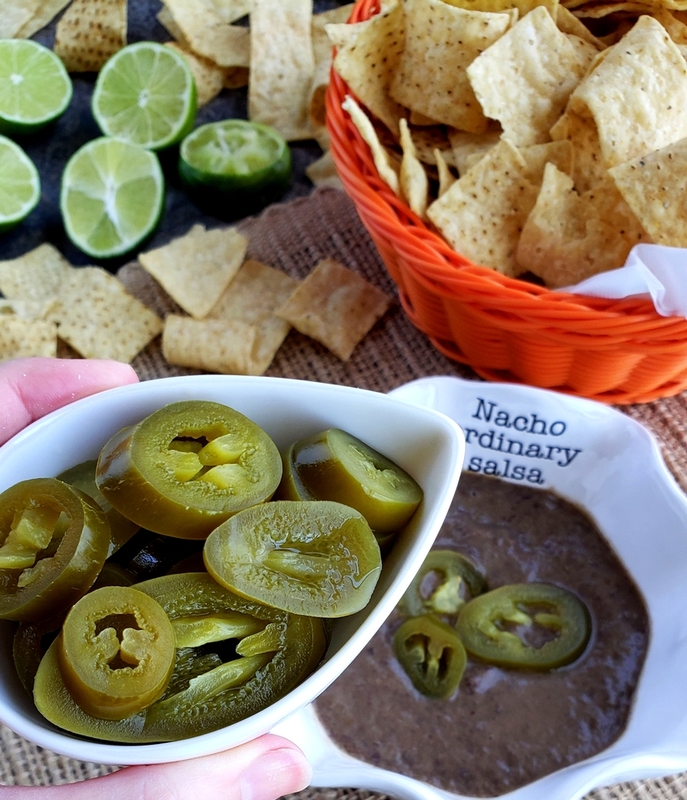 Make sure to serve with extra, sliced jalapenos…because obviously. Get this on your coffee table this weekend! What else do you need on your table for game day? So many things….and here are a few of my favorites. Bacon-Cheeseburger Dip is a must for any game day watching and so are Sheet Pan Sliders with Copycat Big Mac Sauce. And everyone needs 2-ingredient Kielbasa Puffs in their life! Don’t forget the treats with this collection of Game Day desserts. Four years ago I posted a recipe for this Butterscotch Overload Cheesecake with Shortbread Crust…it’s perfect for the holidays. And six years ago these Vanilla Bean Doughnuts were all the rage in my kitchen. You will be obsessed with this quick and easy 3-Ingredient Blender Salsa that is packed with flavor and spicy heat. 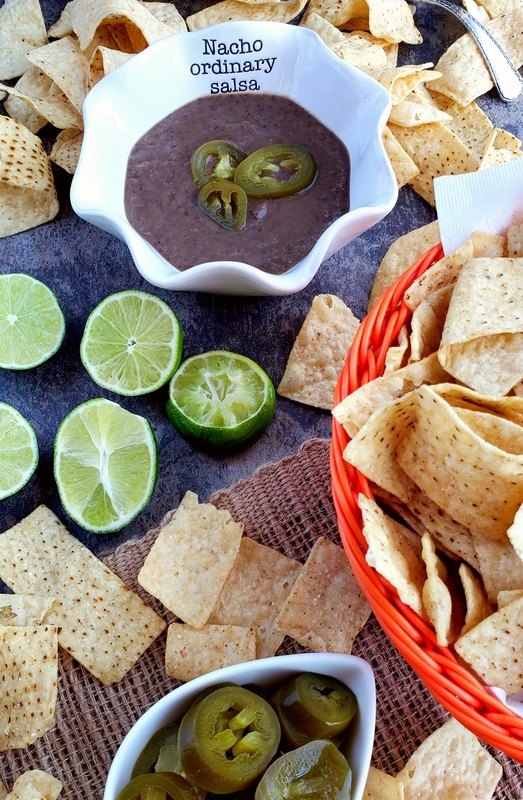 Whether you pour it over tacos or use it for chips and dip, I guarantee it will become a fast favorite. This recipe is a keeper. Perfect for all our sunday game day parties! This will definitely be on our table for our next fiesta! Oh, we love picked jalapenos! SO much flavor. Such a smart idea!!! Yum! So simple and doable! This is a must-try! Looks really good! Homemade salsa is the best, and this makes it so easy! Love how easy this one is- perfect for football season! 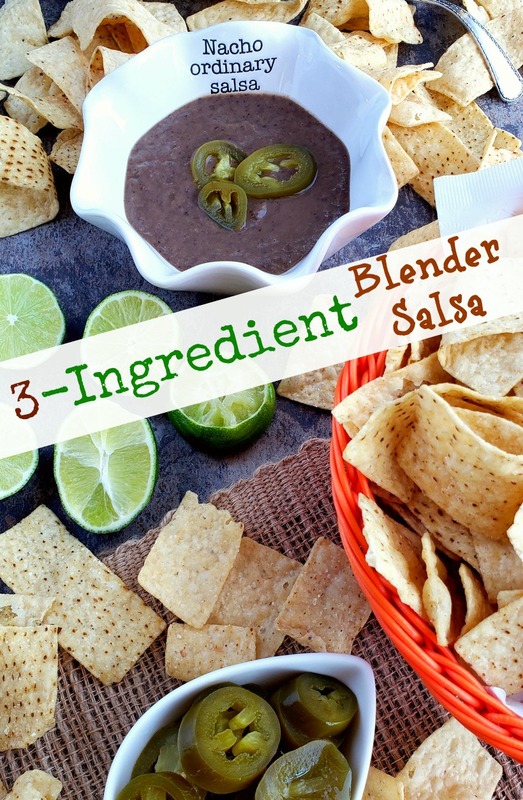 I love how easy and delicious this blender salsa is. (Also loving that adorable salsa bowl!). do you add the juice from the peppers or drain them?